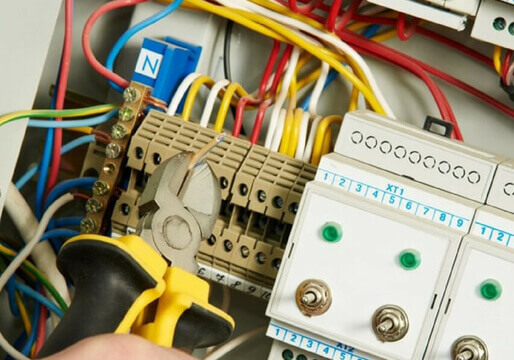 As local electricians in Welling, All Division Building offer professional electrical services across Kent and the surrounding areas of the South East. 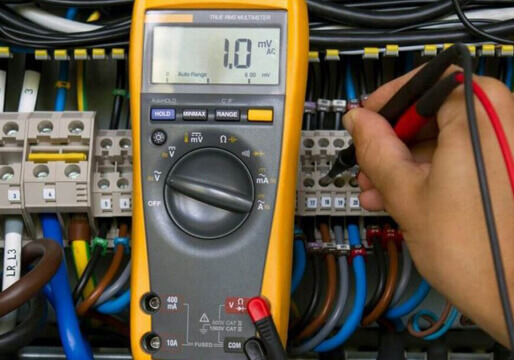 We are fully qualified to all the latest standards, health and safety regulations ensuring our electrical engineers will carry out your electrical works to the highest standards, this ensures high quality work and your safety. With 100’s of satisfied customers, All Division Building will always carry out the electrical work on time and on budget. We supply FREE electrical quotes for anything from changing a plug to rewiring your home or commercial property. Services. We’re here to help.